We’re Social, Connect with us! Copyright © 2015. 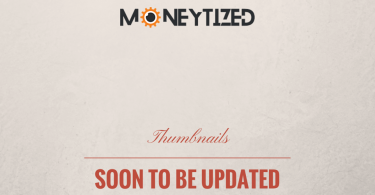 Created by Moneytized Internet Marketing Blog. Optimized by Moneytized.